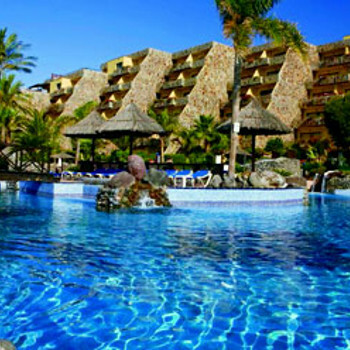 An excellent seafront complex with comfortable accommodation and good facilities. Relax on the beach, by the pool or in the spa by day and venture into town in the evenings. There are no reviews for BlueBay Beach Club Apartments yet. Have you been to BlueBay Beach Club Apartments? Share your experience with the others.